50 Cent has no chill this week. 50 Cent then captioned the photo by calling Wendy Williams a “crack head” among other things. Reports surfaced earlier this week claiming that Williams was rushed to a hospital while severely intoxicated. The incident reportedly took placed hours after her husband’s alleged mistress gave birth to his child. “I knew some thing was up with this b*tch,” he said. “It was the drugs. She better not talk about me, then go to the rehab every day Crack Head.” 50 Cent and Wendy Williams beef started a while back when the talk show host trashed the rapper on her show multiple times. We all know that Fifty is the last person anyone wants to beef with in 2019 because he will go through length to trash you on social media. Nevertheless, Williams is dealing with a serious matter that millions of people around the world are going through. 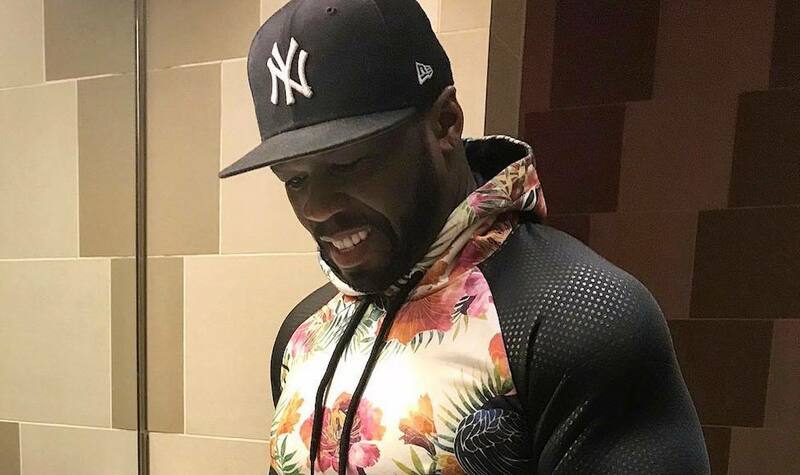 We’ve seen the destructive powers of drug addiction, but that is not enough for 50 Cent to show Wendy Williams some sympathy even after some of his fans commented on the post asking him to take it down. 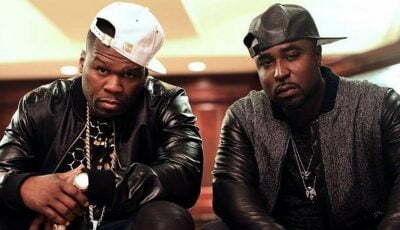 “Everyone telling @50cent to chill out and have sympathy for her needs to realize she attacks him all the time and all is fair when you have an ongoing feud! She shouldn’t throw rocks if she’s smoking them!” one fan wrote.